Through New Year’s on Creativity, we’ll be counting down the best work and ideas of the year in various categories: TV/Film/Branded Content, Print/Out of Home/Design/Experiential and Digital/Integrated/Social. At No. 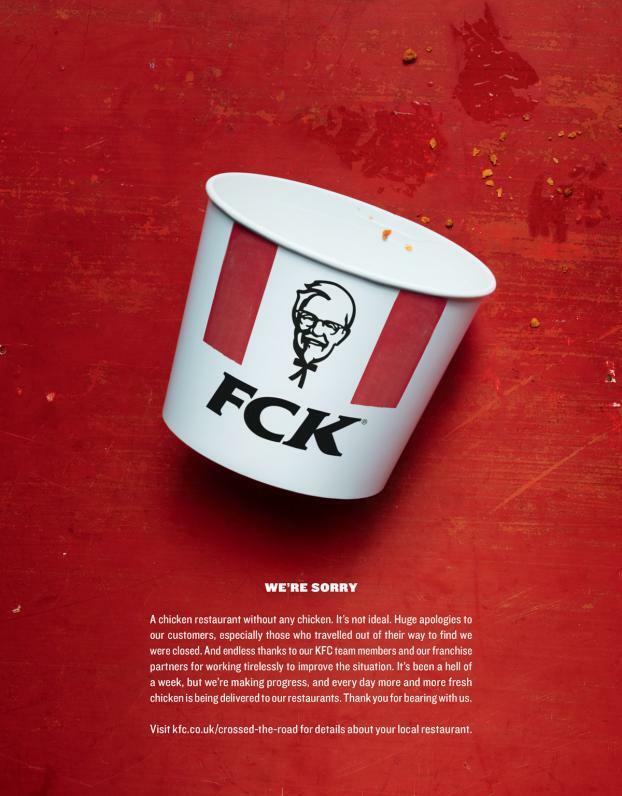 1 in Print/OOH/Design, simplicity and bravery were the formula behind this winning move from KFC U.K. and Mother London--a print ad that audaciously toyed with the brand’s own initials to show how sorry it was for its screwing up in a major way. 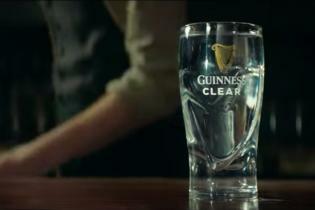 The ad, which went viral, was a perfect piece of modern marketing--human, timely, funny and honest. 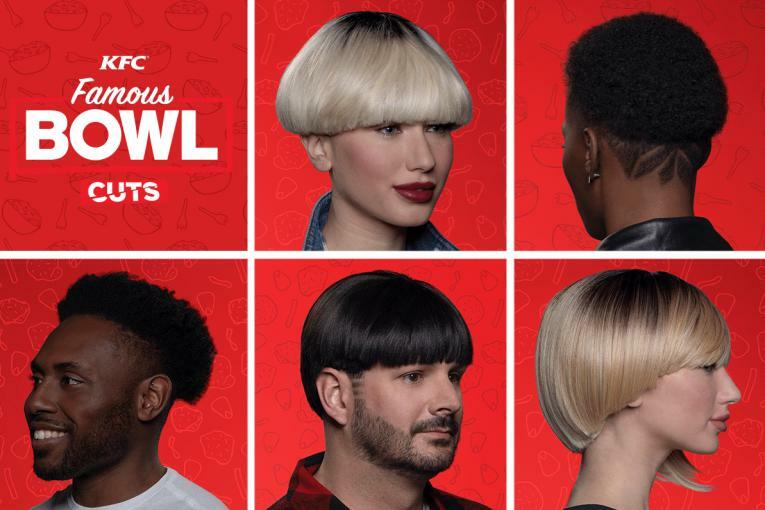 Amid its ongoing chicken crisis, which has closed many of its U.K. restuarnts, KFC took out a full-page ad in two U.K. tabloid papers Friday morning featuring a KFC bucket adorned with the letters "FCK." 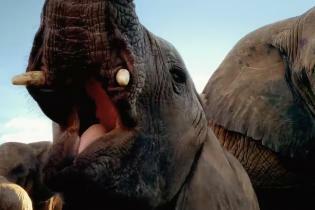 The ad, created by Mother London, is running in the Sun and Metro. 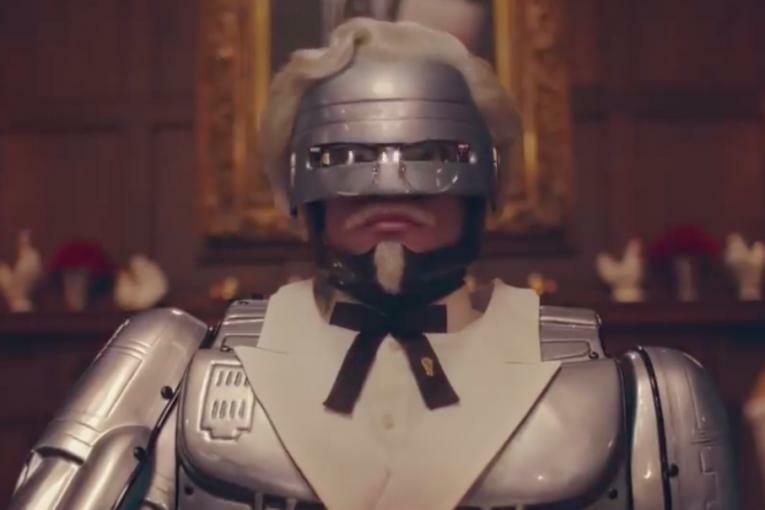 Copy below the bucket begins: "A chicken restaurant without any chicken. It's not ideal," and goes on to apologize to customers. The work has set social media abuzz once again: one fan called it "possibly the best apology ad ever" while users from the ad and PR industries praised it as an example of great crisis management; James Herring, founder of PR firm Taylor Herring, called it "perfectly pitched." 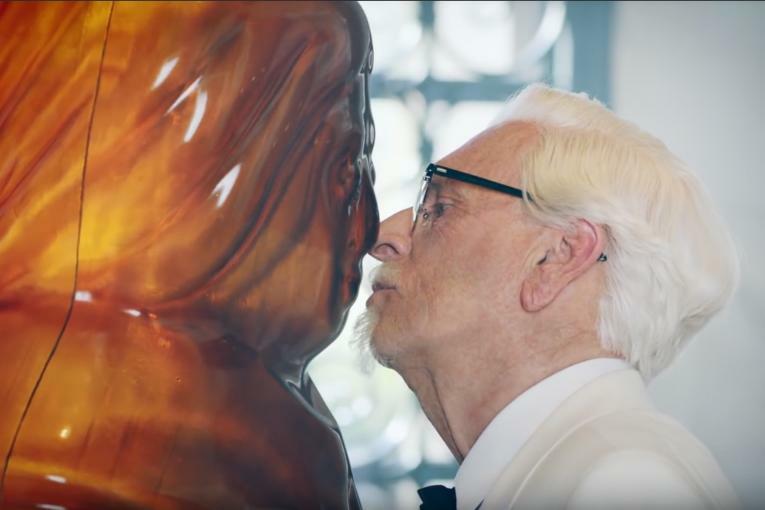 KFC: Wait, what happens after Colonel Sanders and Mrs. Butterworth kiss?